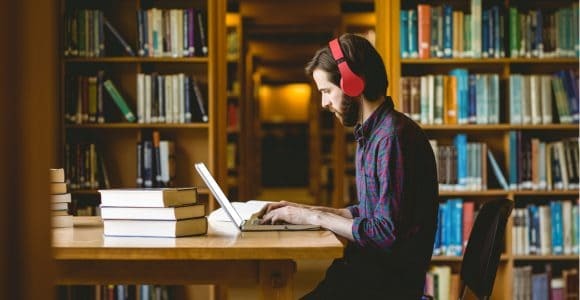 5 E-Learning Sites You Need to Try! Who needs school when you have access to so many courses from right there on your couch? Okay, so school is needed, but why should kids get all the fun? AND you won't have to choose between your favorite subjects - learn them all right inside Shift!